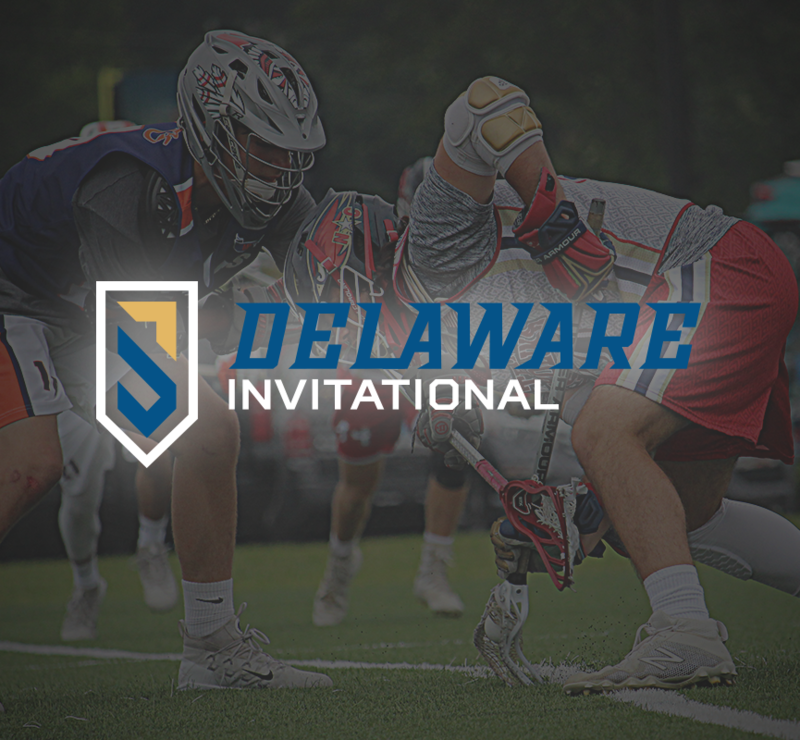 Optimize your summer with the mid-week Delaware Invitational! The Delaware Invitational will feature elite talent from across the country. NXT has added this Wednesday and Thursday event to give athletes an extra opportunity to compete during the week. Clash with great competition, and maximize the summer exposure with this mid-week invite. This event is open to any and all participants in the corresponding graduation years. Family Friendly Scheduling: We schedule your games in a morning or afternoon block. Half of the day on the field, the other experiencing the Delaware beaches! Convenient location for the Cape May-Lewes Ferry for anyone traveling in from the north. Whether you are interested in the pristine shore towns, or a tax-free shopping spree, Delaware serves as the hidden gem of the Mid-Atlantic. With plenty of outdoor and family-friendly activities, you are sure to enjoy your heard earned vacation! 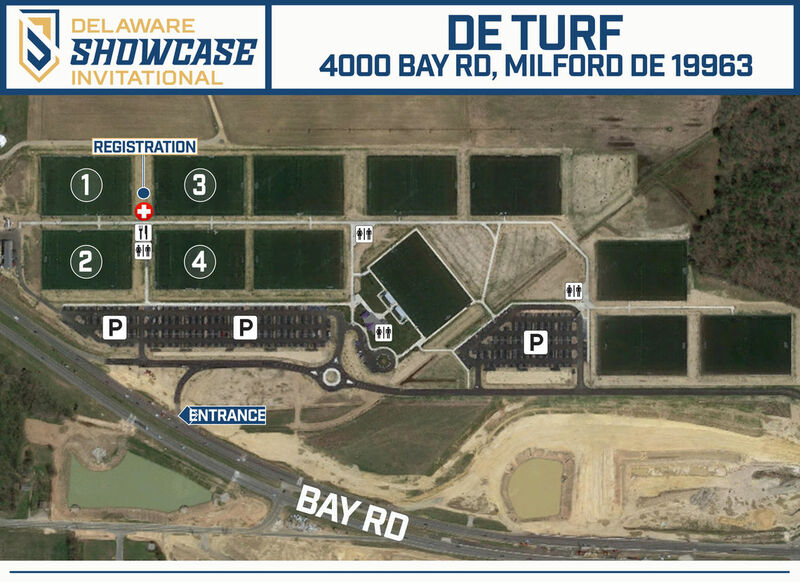 4000 Bay Rd, Frederica, DE 10063 / Brand new, as of Spring 2017, Kent County, Delaware welcomes the "DE Turf", an 85-acre, state-of-the-art multipurpose sports complex which features 12 synthetic turf fields with sports lighting and scoreboards, centered by a major 1,500 seat championship stadium.The fields surround a world class indoor field house complex complete with restrooms, concession stands, office space, locker rooms and a multipurpose room.